Here's how to keep them safe. No responsible pet owner would ever think of putting their dog in harm's way - but folks who travel with their furry family members by car might be doing so and not even know it. 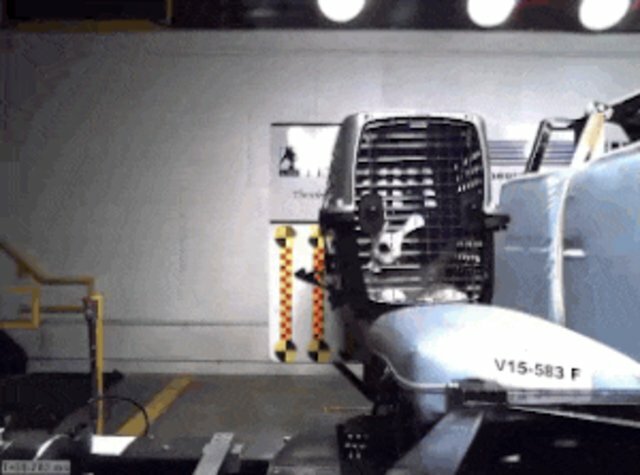 A new crash-test study from the Center for Pet Safety (CPS) analyzed how well several popular pet carriers, crates, pilot seats and harnesses kept dogs and cats safe during vehicle collisions - and the results were, well, alarming. As it turns out, many of the products that claim to secure our precious companions in the event of a crash actually offered little in the way of protection. 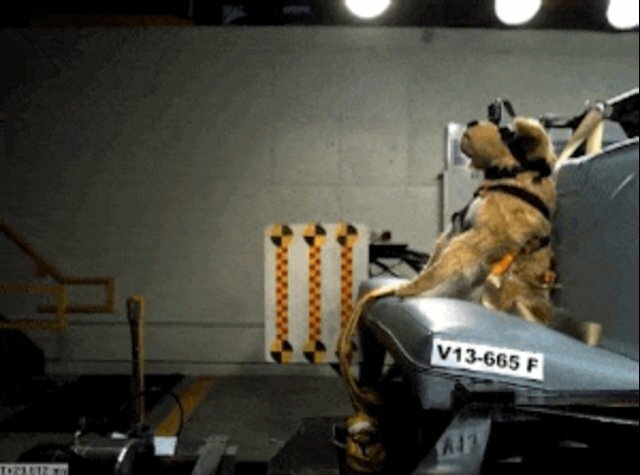 The 2015 study, conducted by the CPA in partnership with Subaru of America, used weighted dog and cat dummies in the tests. No live animals were harmed. 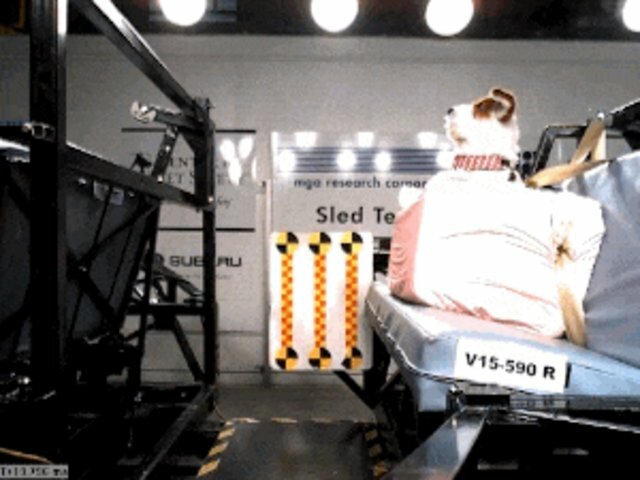 Eight models of carrier, designed to ride in vehicle cabins, were tested to see how they would withstand a simulated front crash at speeds of 30 mph. To be considered safe, the carrier needed to fully contain the dog within, and remain fixed to the securing points during the crash. Of those carriers, only two successfully met CPS's safety criteria. The others either detached from their anchors, or in some cases, failed to keep the animal inside. Click here for a complete summary of the carrier results. 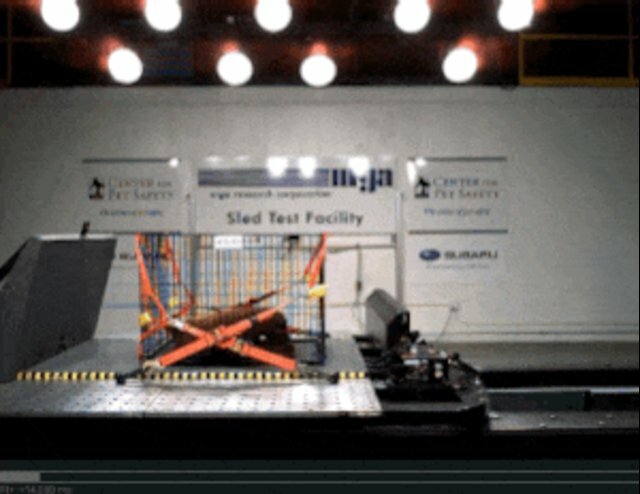 CPS tested four pet crates for how the structure and anchor straps held up during collisions of 31 mph. To pass, crates needed to be secure enough to not contact the simulated rear seat, and the straps and crate needed to maintain structural integrity, ensuring the animal remained inside. Only one crate met these standards. Click here for a complete summary of the crate results. CPS tested four pet seats, each designed to keep pets secure to a vehicle's cabin seat but not enclosed. This is the first time pet seats have been subjected to a CPS study, and therefore a definition of "success" for these product has yet to be determined. That said, none of the brands tested kept the dummy animals secure in collisions of 30 mph. CPS expresses concerns that these products leave pets at risk. Click here for a complete summary of the pet seat results. CPS's recent tests did not include pet harnesses, which are supposed to keep pets restrained to seats with no form of enclosure, but the group did study eight of these products in 2013. Criteria for success required dummies to remain in the seat during the crash tests. Click here for a complete summary of the harness results. While each of the products tested are sold as devices for people to keep their pets secure, the crash tests suggests that many of these safety claims are unsubstantiated. For owners of small dogs and cats, CPS recommends using one of the 2015 Top Performing Carriers, while larger dogs should travel in a 2015 Top Performing Crate or the top performing harness.